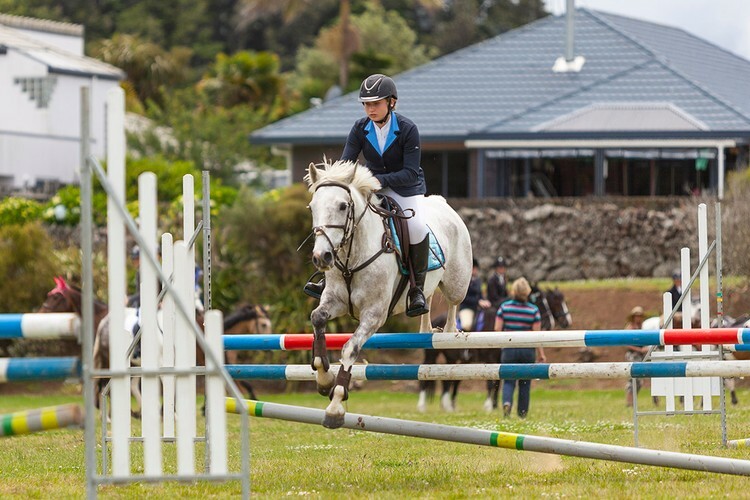 Whangarei A&P Society are proud to add a brand-new jumping event to our equestrian calendar. Horse of the North is a new concept prestigious horse event. This year on 18th May 2019 we will be running the event as an Open Day for our local equestrian groups, trades people and the general public. Competitors will be judged on English Working Hunter style jumps, with changes of rein. After jumping, competitors will also be judged on conformation, style and manners. Horse of the North has inspired the Society to create five new, original Northland themed jumps, which will then also be used at the annual A&P Show in December! The Open Day on the 18th of May is designed for riders to test out the brand-new jumps and experience the working hunter style classes. Contact us today regarding trade site spots are available for equestrian and related traders, as well as free sites for community groups. Early Bird entries for the Open Day on May 18th are open now at only $20. After 10th May entry is $30 or on the day entry is $40.